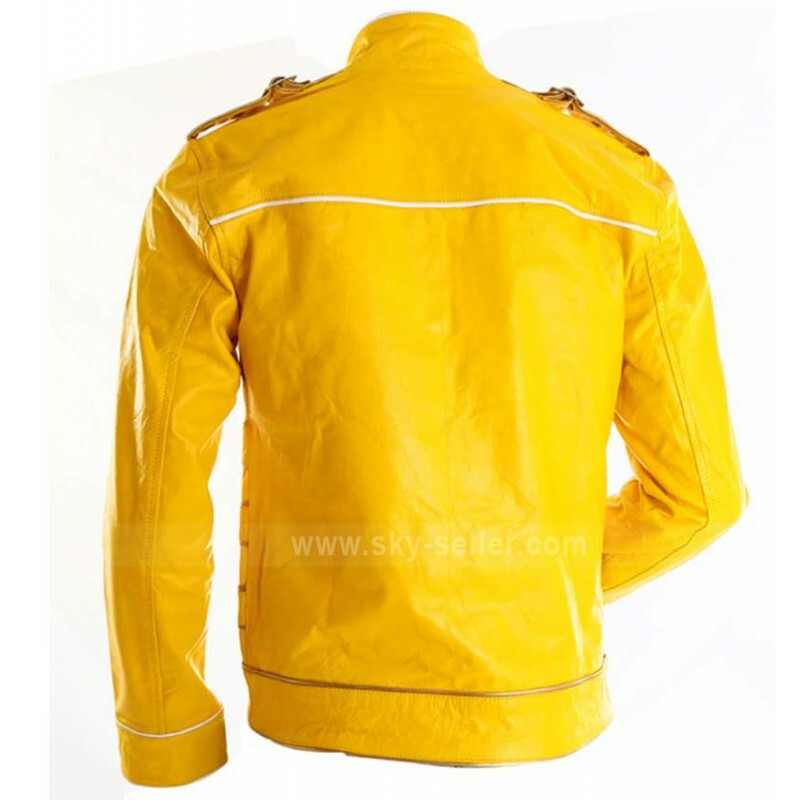 This yellow motorcycle leather jacket has drawn its inspiration from Freddie Mercury. 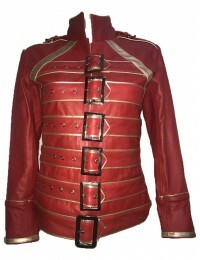 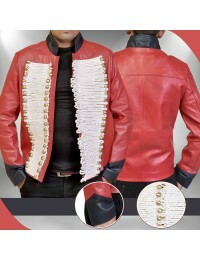 If you’re a diehard fan of Queen, then this jacket is a collectible for you. 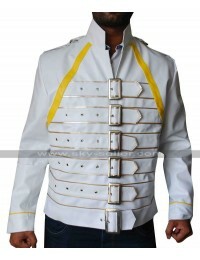 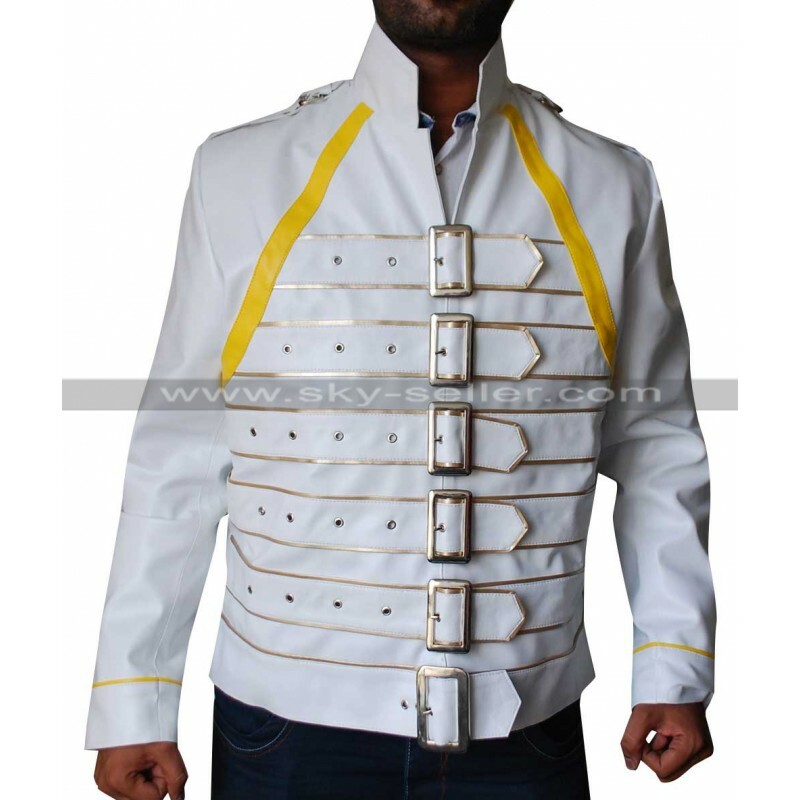 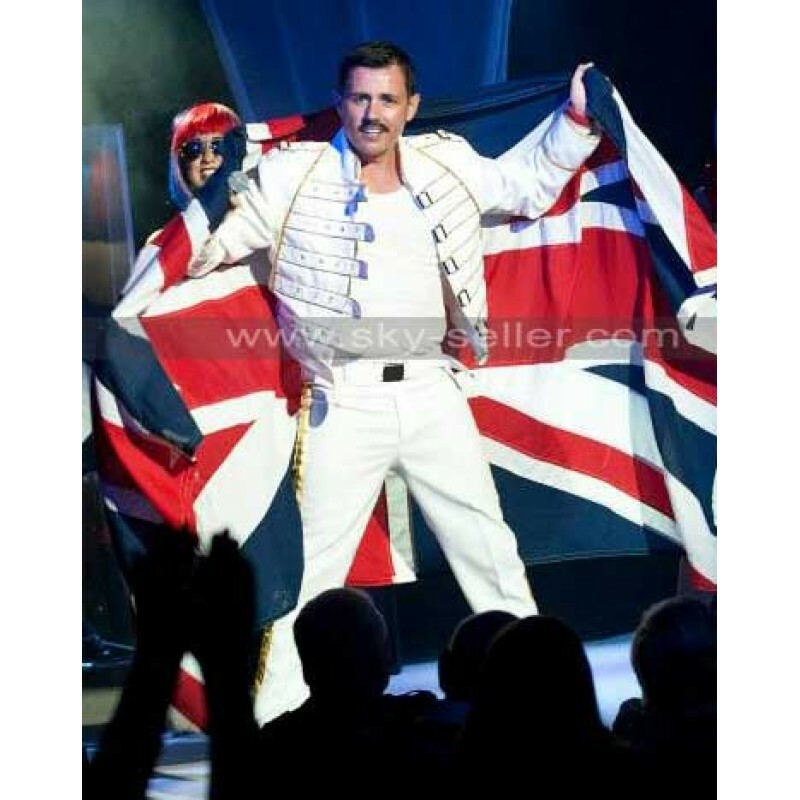 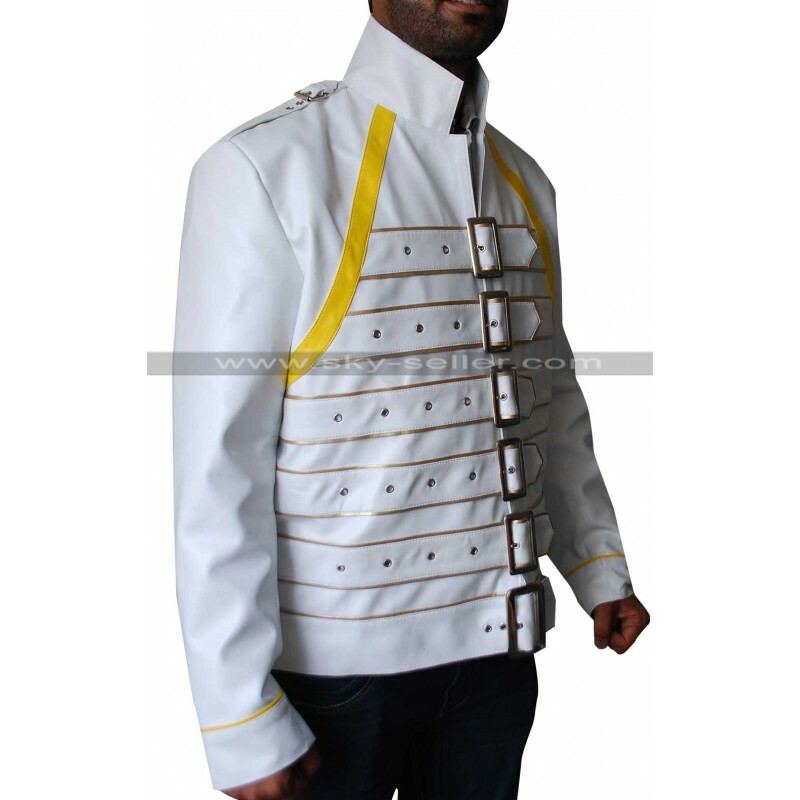 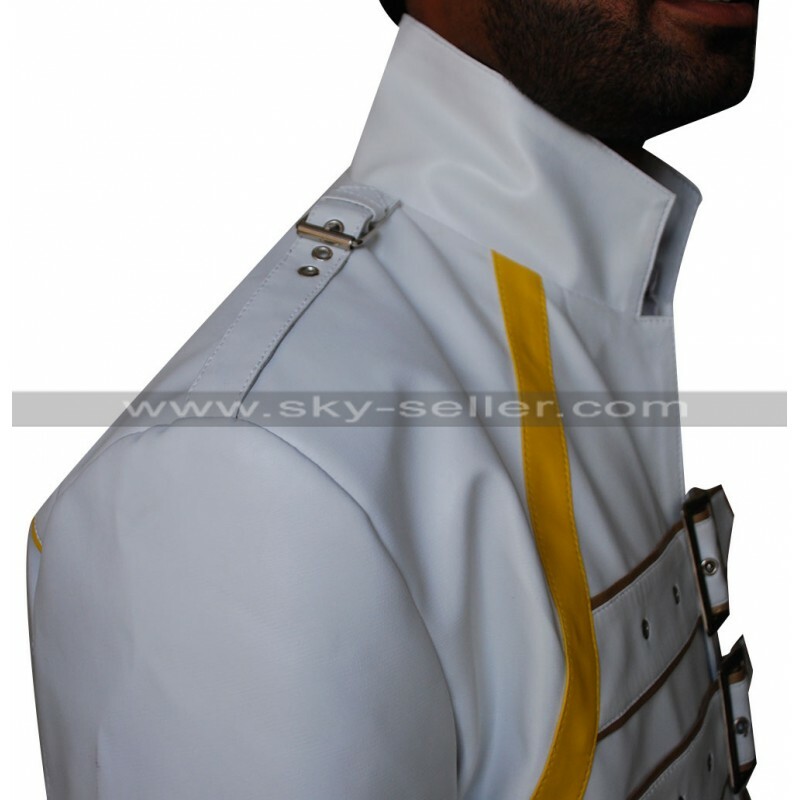 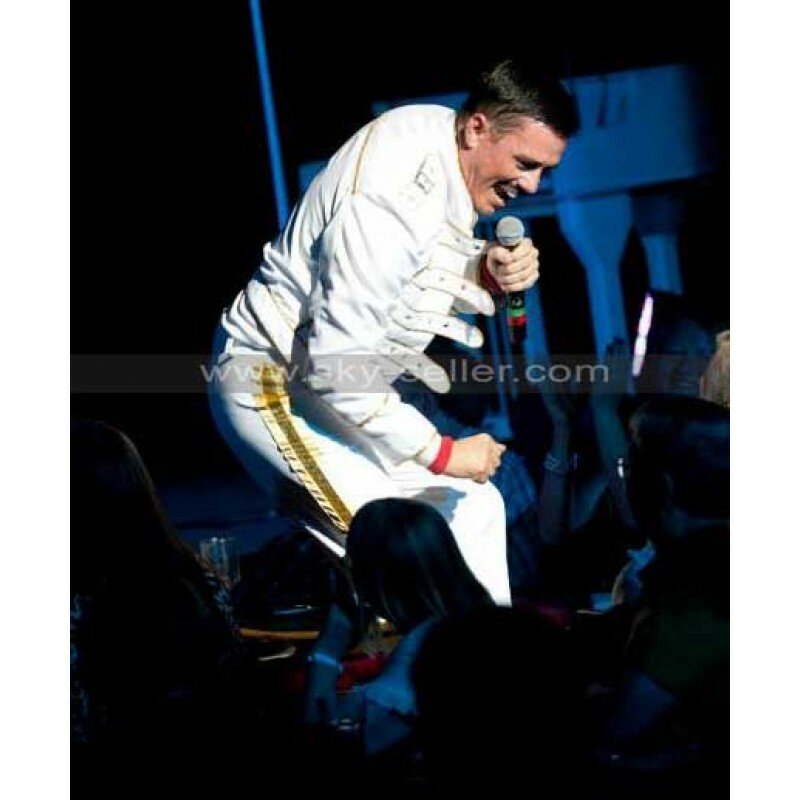 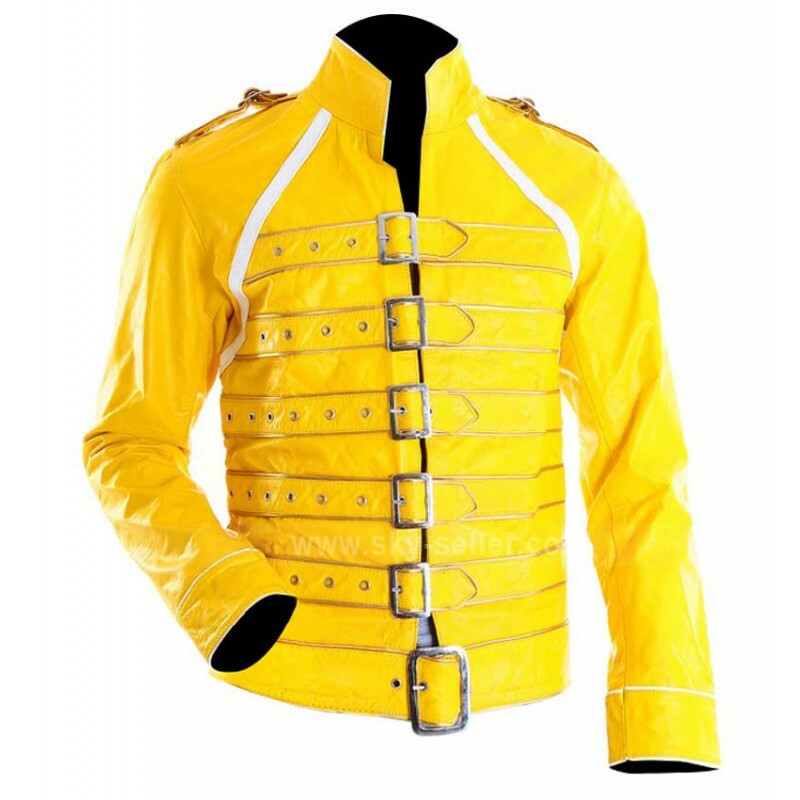 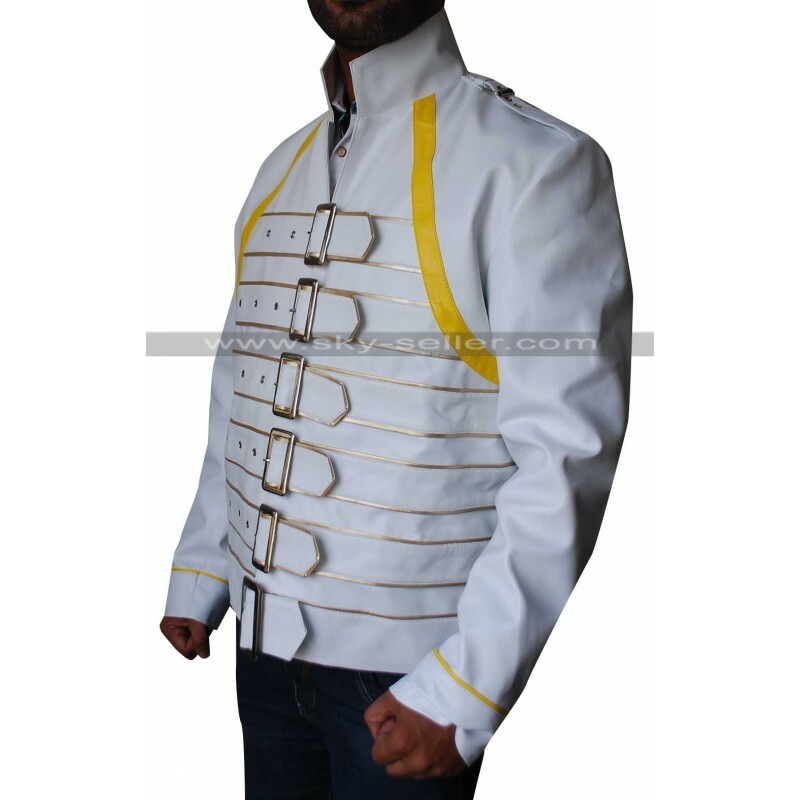 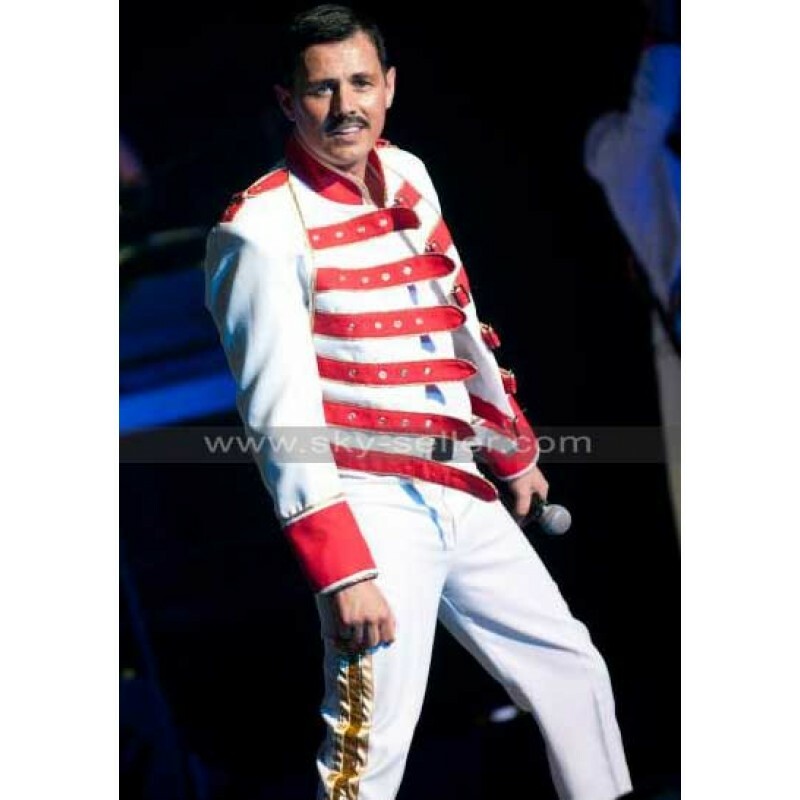 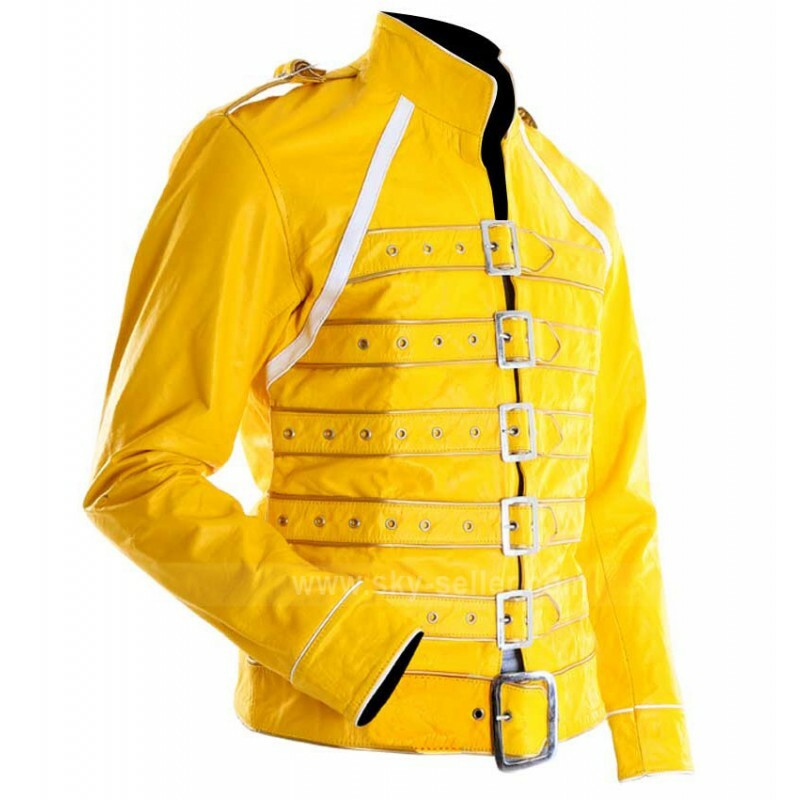 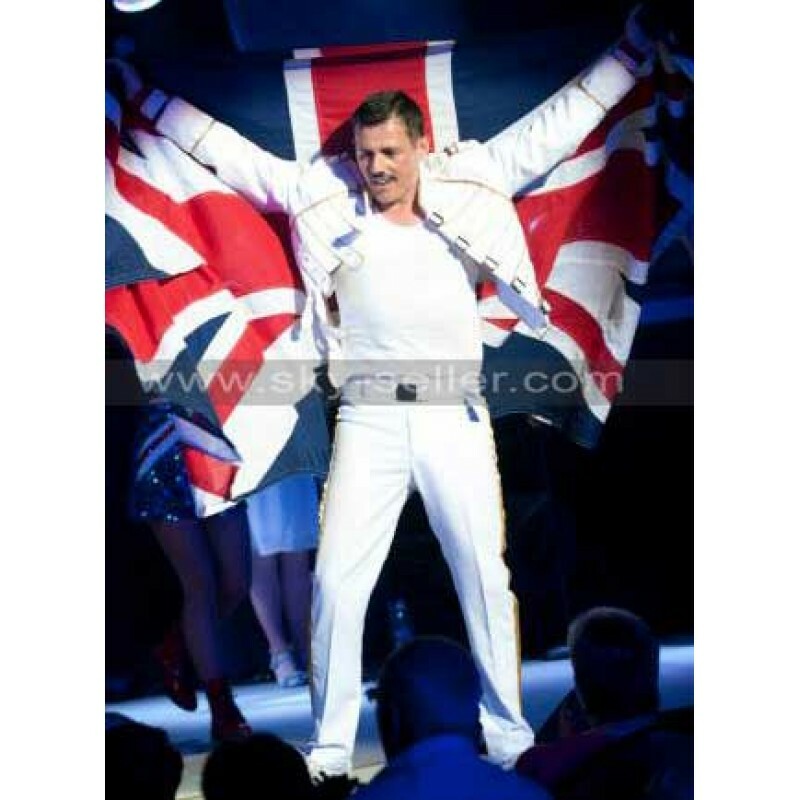 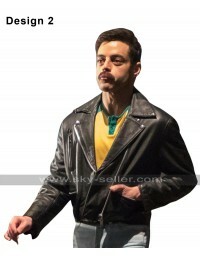 This concert freddie mercury leather jacket comes in a very unique never seen before style in a bright and peppy yellow color. 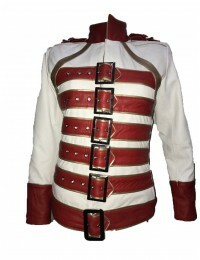 Also the styling is pretty much out of the ordinary, belts are used for closure instead of zippers which is quite unusual. 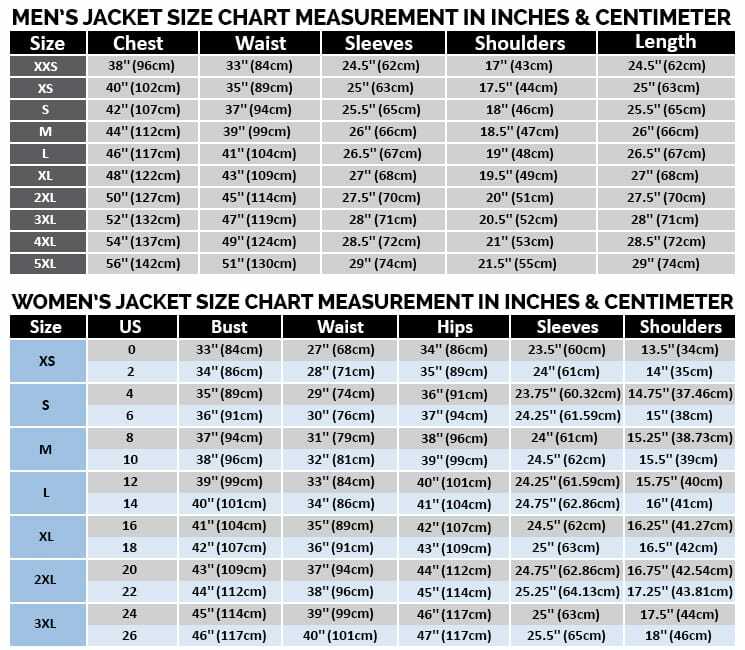 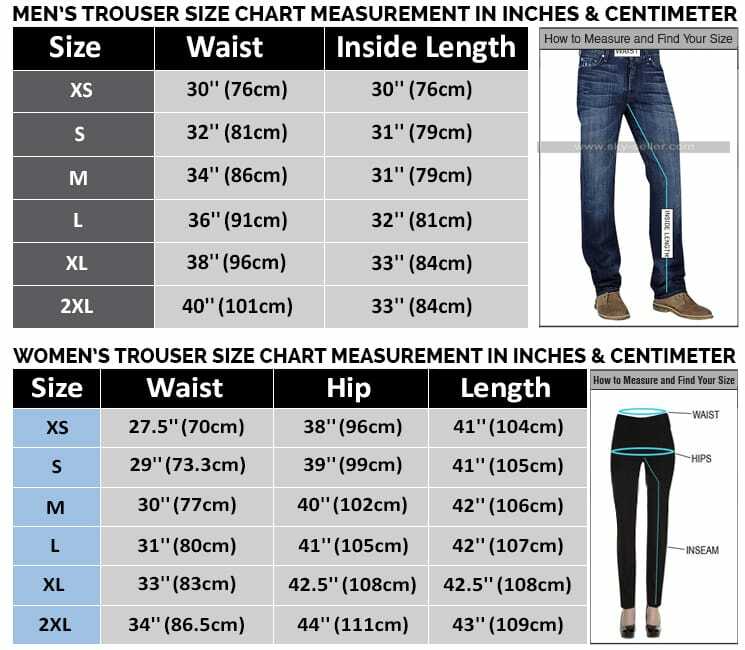 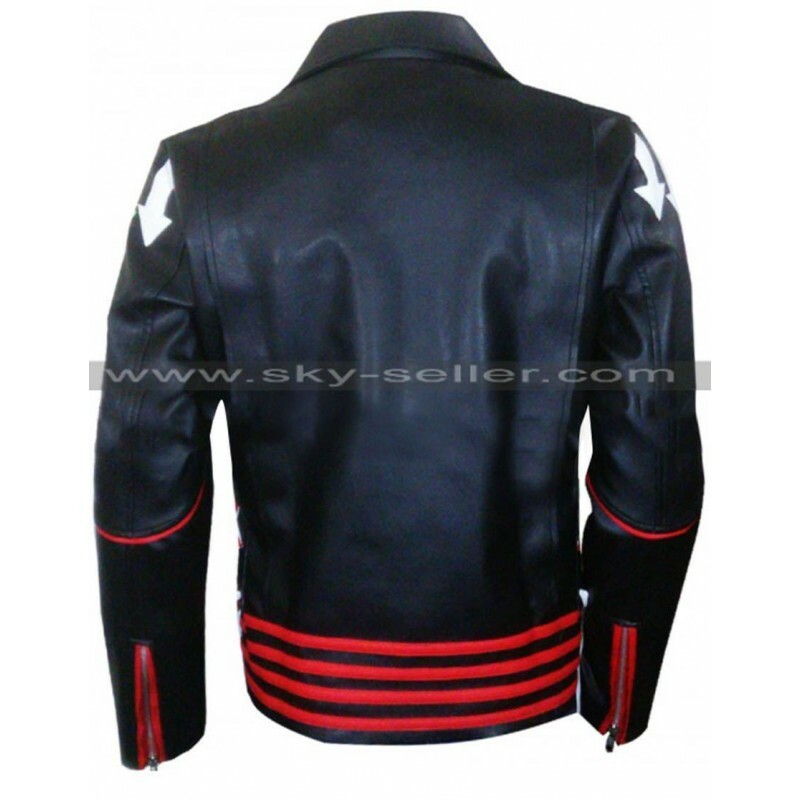 However, if you’re thinking of going for a fashion statement that will make you stand out from the rest of the crowd then this jacket is just the right one out there for you. 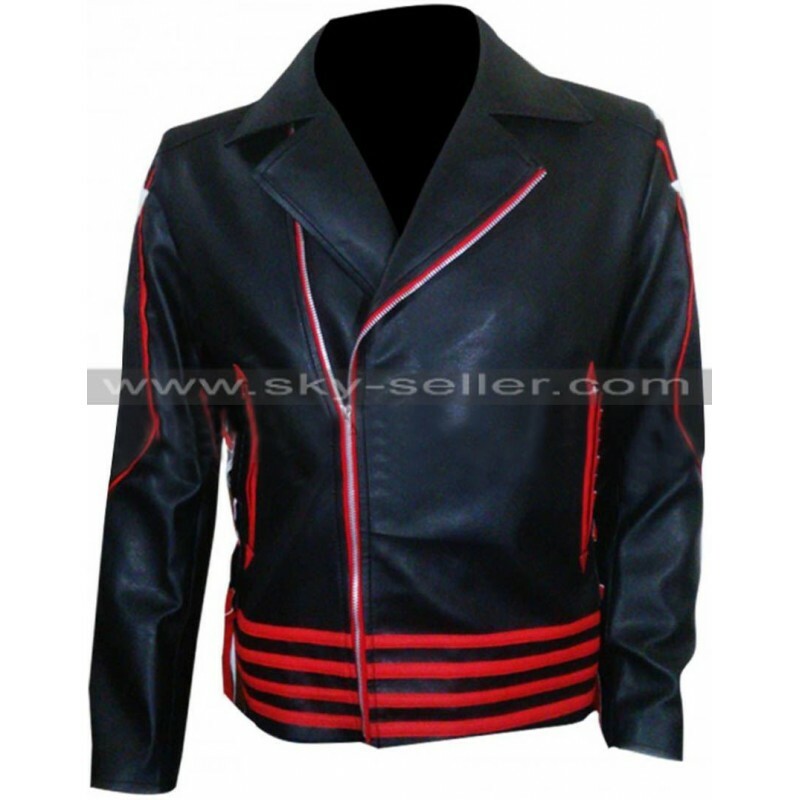 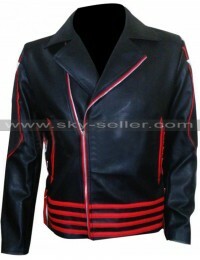 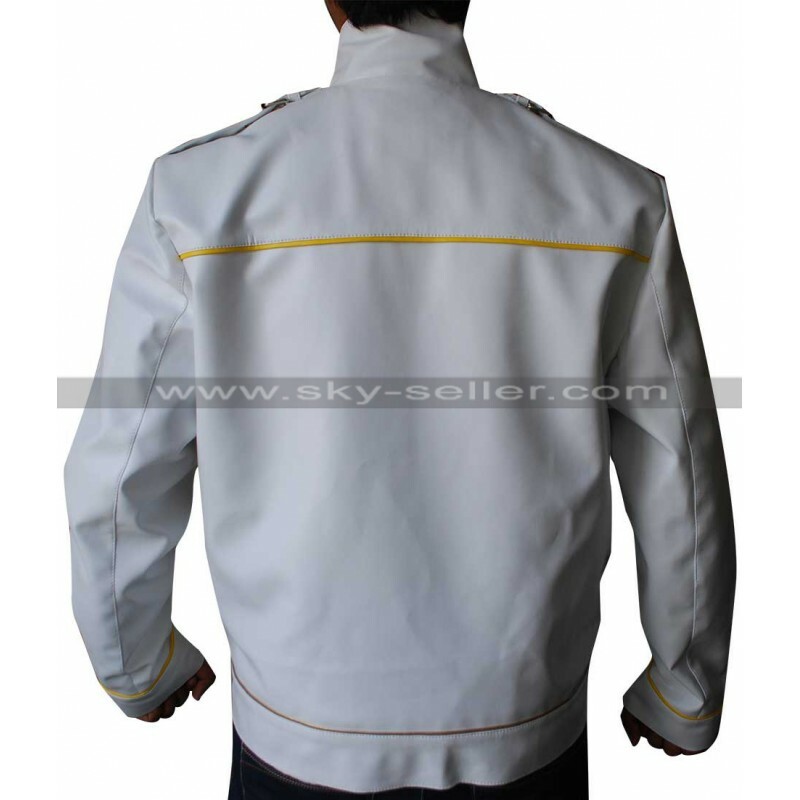 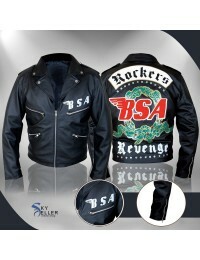 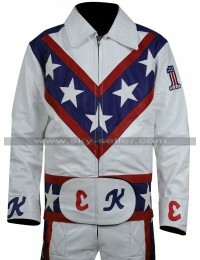 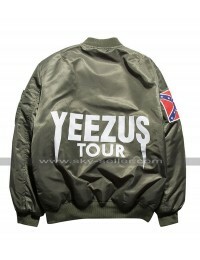 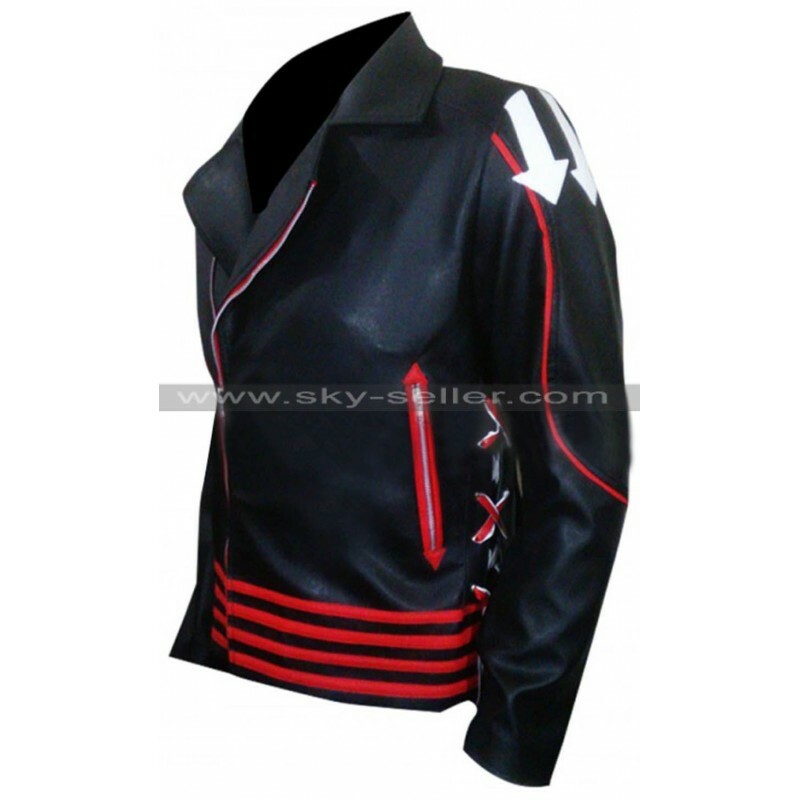 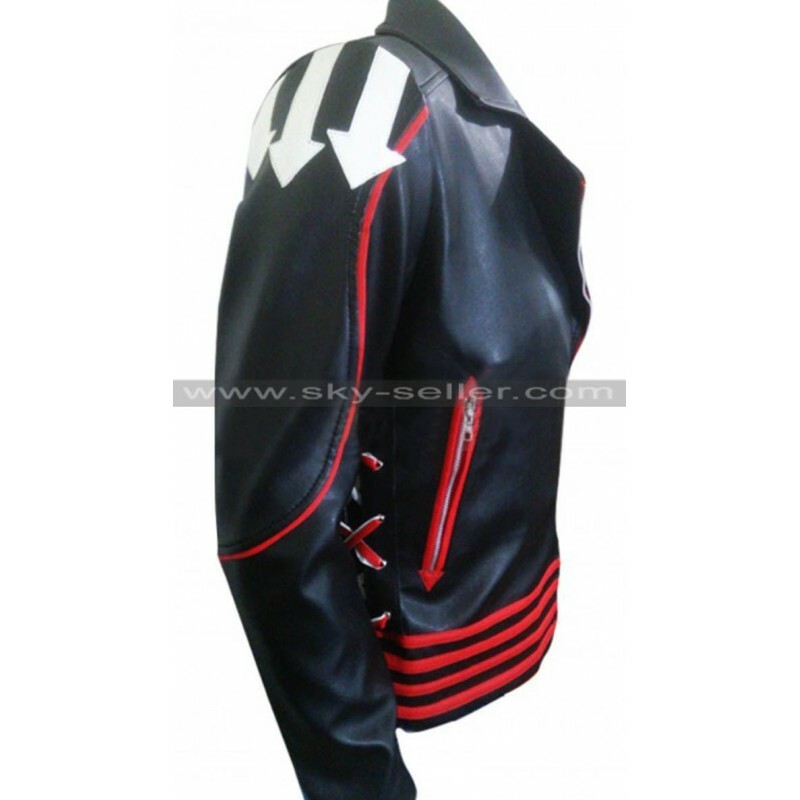 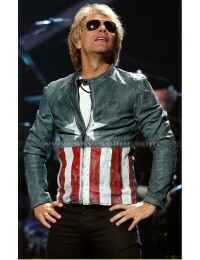 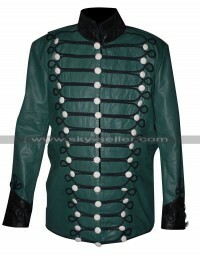 This concert motorcycle jacket has a slimming fit and made with the highest quality leather.